Fight the signs of wrinkles! 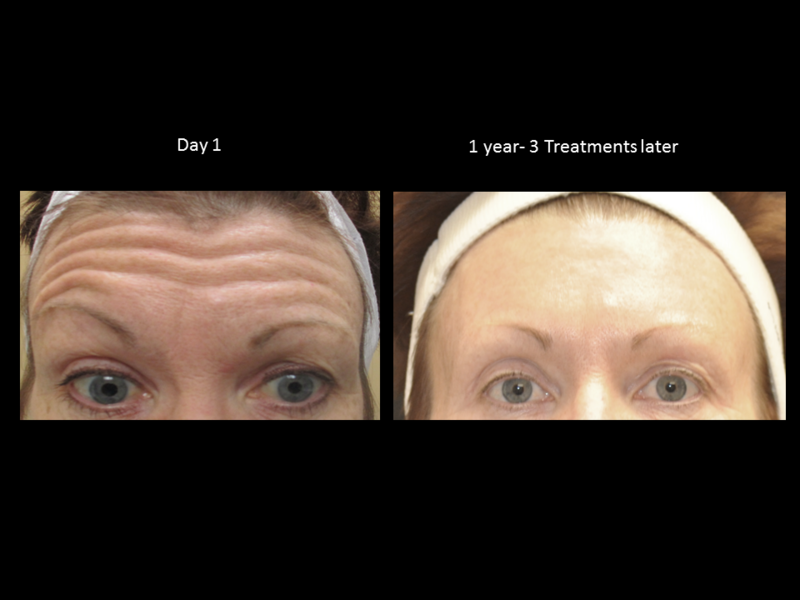 For more than 10 years, Advanced Aesthetics & Med Spa, has used Botox treatments to reverse deep wrinkle lines in hundreds of patients leaving them feeling revived, and looking more youthful. Botox is one of the most frequently performed cosmetic procedures in the United States. 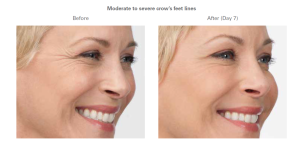 It’s used to improve the look of moderate to severe frown lines between the eyebrows, the forehead, and the area around the eyes known as “crows feet”. 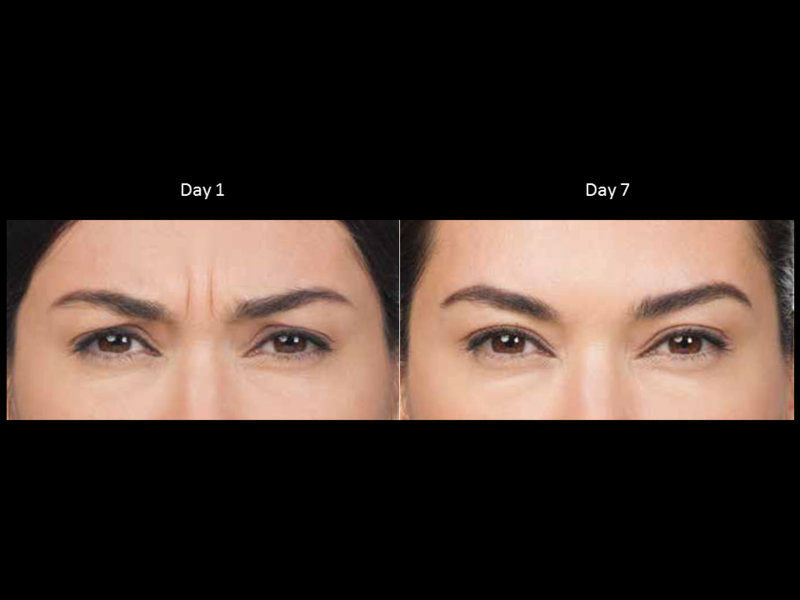 These frown lines can often make people look tired and unapproachable. Results can be seen in as little as 24-48 hours and will last for up to 4 months. It’s effective, safe, and allows for a quick recovery. 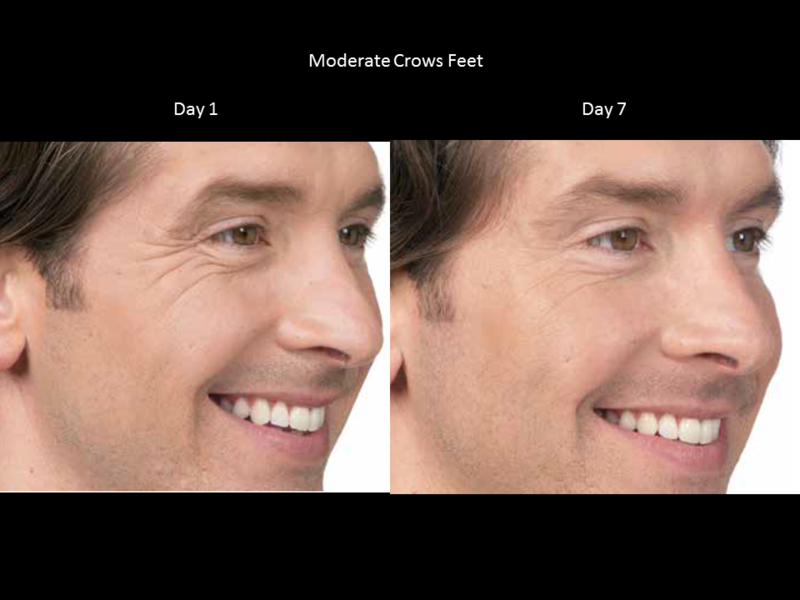 Both men and women who want to alleviate their fine lines and wrinkles in the face are good candidates for botox. Botox combined with dermal fillers, laser skin treatments, and Obagi skin restoration, can give patients even more profound results. 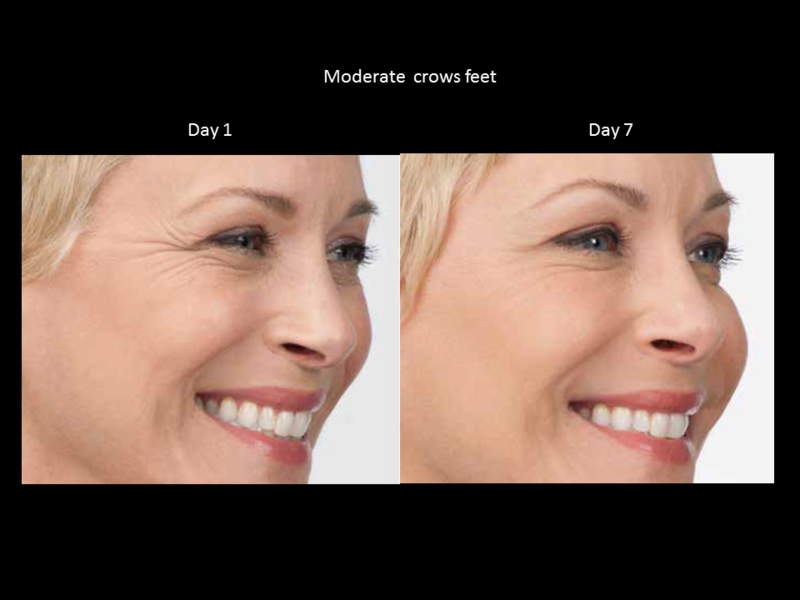 If you’re curious to see how this procedure can help you look years younger, schedule a consultation! BOTOX Cosmetic is a prescription medicine that is injected into muscles and used to improve the look of moderate to severe frown lines between the eyebrows. These frown lines can often make people look tired or unapproachable. Results can be seen in as little as 24-48 hours and will last for up to 4 months. 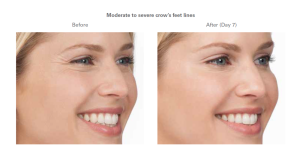 Your doctor decides precisely how to administer BOTOX Cosmetic for best results. Mild pain, tenderness and/or bruising can be expected at the injection site, usually lasting up to 48 hours. 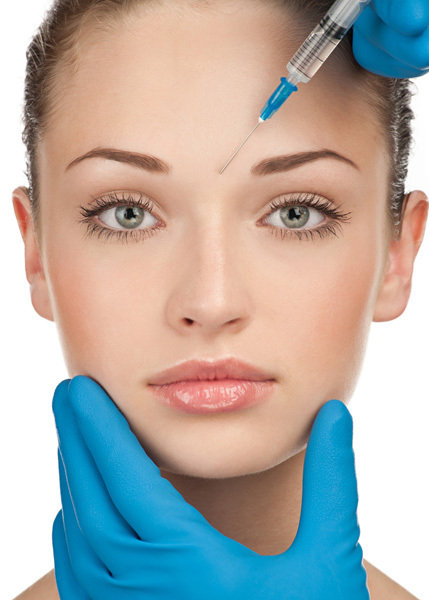 The purpose of BOTOX as a medical treatment is to relieve muscle spasms of the eye, known as blepharospasm. 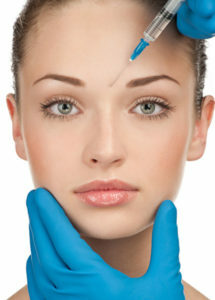 BOTOX is injected directly into the affected muscles. The injection needles are fine and the process is fairly quick. Patients may experience pain, tenderness and bruising at the injection site. Blepharospasm is a muscle disorder that causes involuntary spasms of the muscles around your eye. This could impair your vision, and make everyday tasks such as driving or using a computer difficult. Symptoms of blepharospasm, dry eyes or watering eyes, light sensitivity, increased blinking and ocular pain.